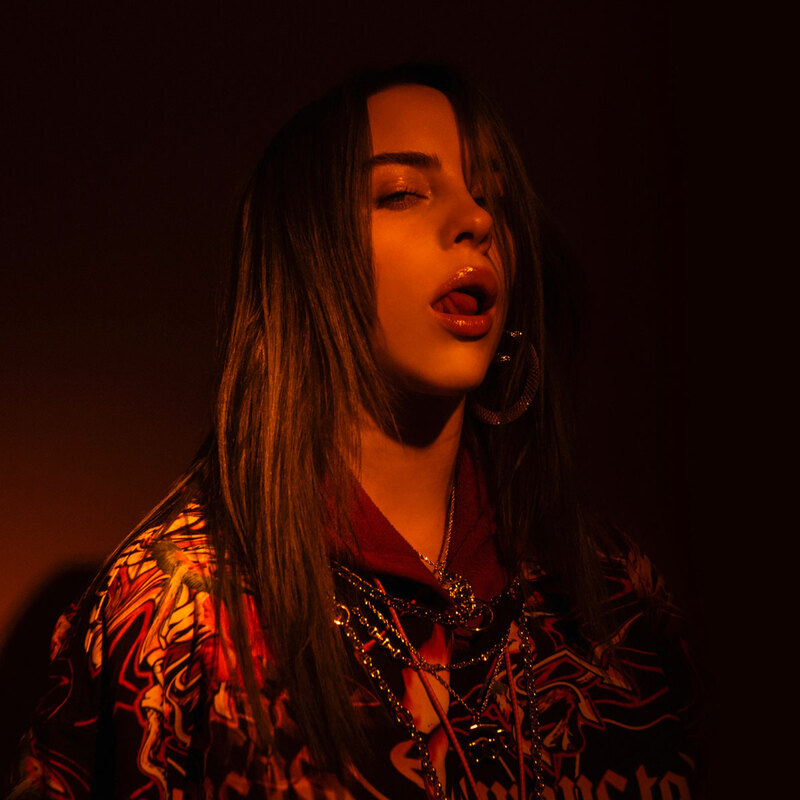 Since the release of debut viral single ‘ocean eyes’, Billie’s unique mixture of sinister lyrics, soaring melodies, and emotional deliveries has gained her legions of fans the world-over. 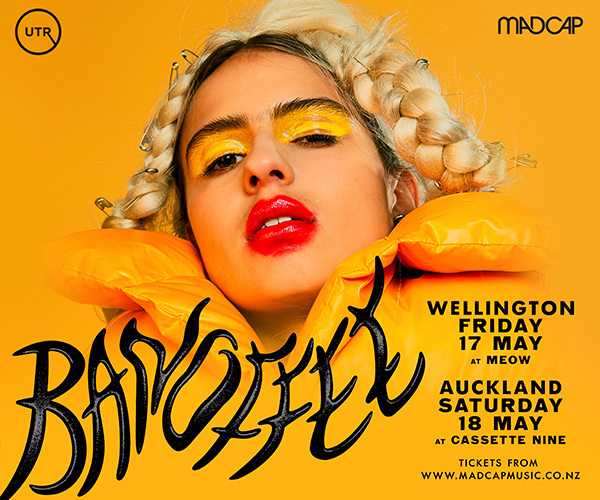 Her multi-platinum catalogue features tracks like ‘watch’, ‘idontwanttobeyouanymore, ‘bellyache’, and ‘lovely (with Khalid)’, plus heart-wrenching single ‘when the party’s over’ which took out a top ten spot in triple j’s Hottest 100. ‘When We All Fall Asleep, Where Do We Go’ is the debut record from Billie Eilish, coming March 29, 2019. Highly anticipated, the release of album taster and video ‘bury a friend’, is one of the hottest tracks on the airwaves at the moment, garnering 4 million YouTube views in the first 24 hours.